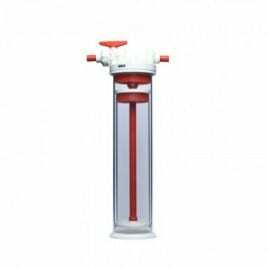 High Quality 1.5 Litre Fluidised Reactor, manufactured by Vertex. 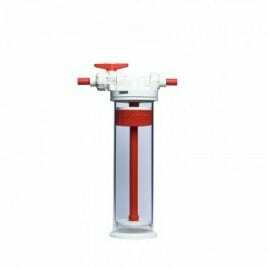 High Quality 2.0 Litre Fluidised Reactor, manufactured by Vertex. High Quality 2.5 Litre Fluidised Reactor, Manufactured by Vertex.